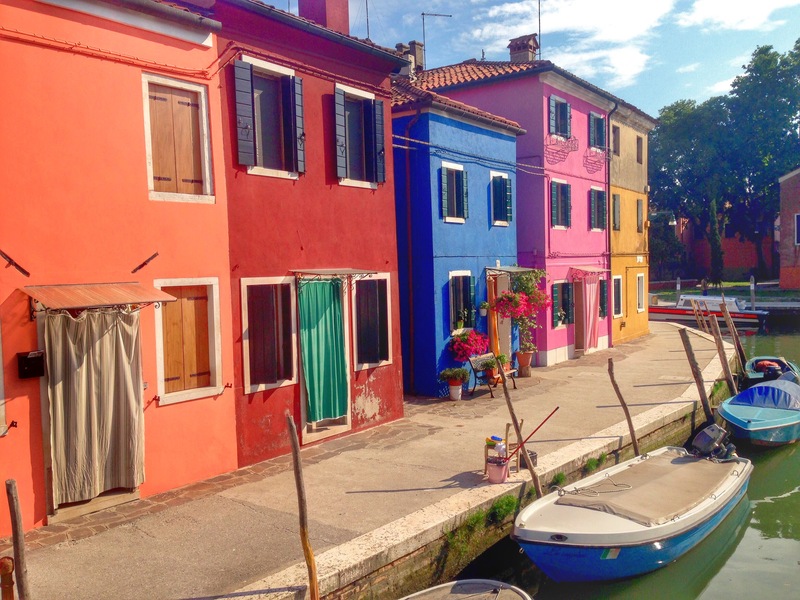 Welcome to Burano, the colourful island of Venice located in the Northern Venetian Lagoon. The beautiful bright island is an archipelago of four islands with five quarters. Located 11 km from Venice it is excellent for a half day or day trip. Boat trips are accessible with a mixture of single trips and tours including the Murano and Torcello islands. 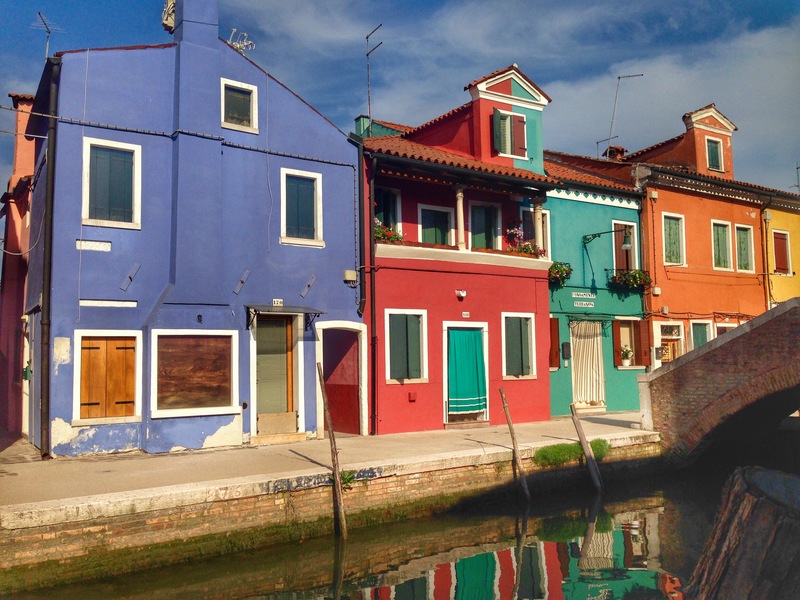 Boat trips are taken either from San Zaccaria stop (near St. Mark’s) or Fondamente Nove stop and it is roughly around 45 minutes to Burano. 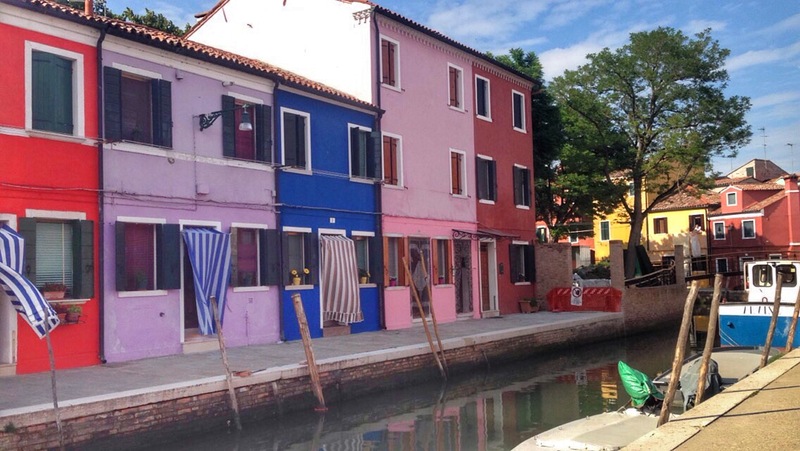 So why is Burano so colourful? It was believed families would paint their homes in bright colours to designate where their family’s quarters ended and where their neighbours would begin. It was also a way for fisherman to see their houses while they were out fishing and navigating through the thick fog. Burano is a fisherman’s island where fishing boats would come back at the end of the day. While the men are at sea, the female is known for stitching lace dating back to the 16th century. 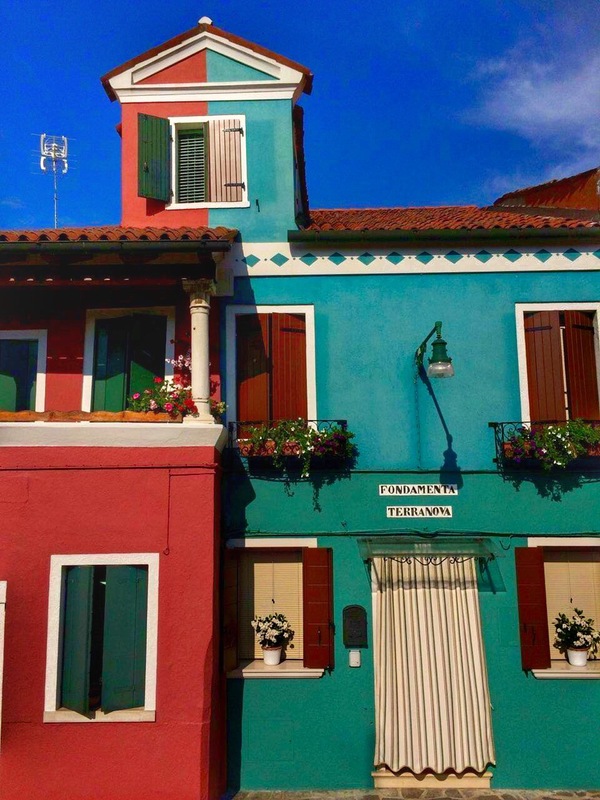 Burano is a working island and it is seen through their daily life surrounding by the bright colours of the houses. 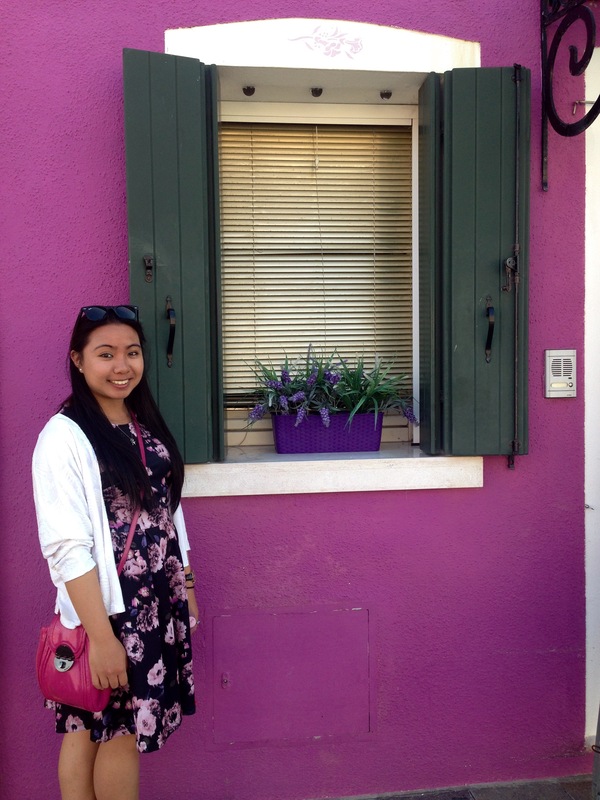 Enjoy the visual diary of Burano! I just got back from there! Snapped a pic of the building that is two-toned down to the shutters as well 🙂 Thanks for the info about WHY the island is so colorful that’s so interesting, I wasn’t aware.